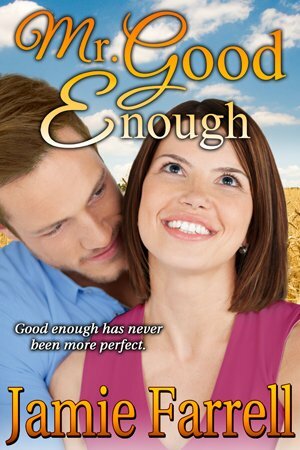 Mr. Good Enough is finally out! Happy birthday to my lovely crit partner, Jamie Farrell! There must be something about the month of March (or as my other crit partner calls it, The Month Of Mel). Me likes those Pisces! Besides being her birthday, Jamie has something else to celebrate. She has a new release out today! I absolutely love this book. It’s the first manuscript I ever critiqued for her and I fell in love with her writing instantly. The best part of all this? 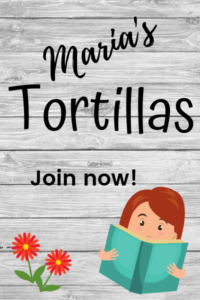 Right now it’s just 99 cents! Go forth to Amazon and click BUY. You won’t be sorry! MisterGoodEnough.com, to finally find her future. is all but dried up. Trent Sawyer is not Mr.
out of Maddie’s naïve little teenage heart. tool belt, but she’s sure he’s up to something nefarious. fixing their little farm town, one dilapidated home at a time. is a brighter place with him in it. Second Best and the family she’s always wanted? Perfect without the babies she craves? simple about settling for Mr. Good Enough.